Home / News / Why Employ Professional Contractors? In an age of instant gratification, it’s no wonder that people cut corners on their construction and renovation projects. Why would you employ a professional contractor to build, paint or decorate when you can save time and cash doing it yourself? A professional contractor will be fully insured, hold the relevant qualifications and have undertaken months or years of specialised training or an apprenticeship, whether they’re a landscaper, bricklayer or painter and decorator. When employing a reputable contractor, you can rest assured that your project and money is in the best possible hands – and you know that if anything were to go wrong, the appropriate protection is in place. Money can’t buy happiness, but it can buy peace of mind! It might seem expensive to employ an architectural land surveyor to measure a room and draw up plans for your architect – it might seem expensive even employing an architect to start with! 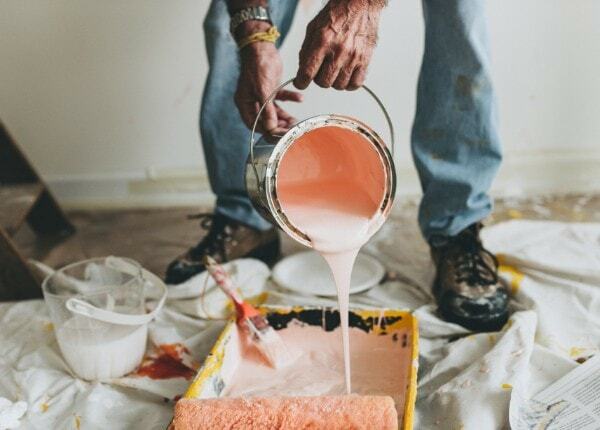 You may think that buying the cheapest paint from the nearest shop is the most economical option, or that asking the mate of a mate to do your carpentry will be a great way to save cash. Unfortunately, projects done ‘on the cheap’ or in a rush rarely turn out well. From incorrect measurements leading to the wrong quantity of bricks to cheap materials that fall apart within weeks, the construction industry is one in which no project is better than a badly-executed project. Just have a look at some of the cringe-worthy ‘construction fails’ BuzzFeed has collected! By employing a professional contractor to use their specialist skills, industry-leading tools and insider knowledge, you’re ensuring that your project gets off to the best possible start… and will still be standing in years to come. A little-considered upside to employing a professional contractor is the excellent service you will receive. Contractors such as painters and decorators, electricians, architects and land surveyors will all have undertaken the required qualifications, and in doing so learnt both the skills of the trade and the importance of great customer service. This will range from small things like turning up on time in uniform to more important things such as sending proper invoices with clear work and VAT breakdowns. What’s more, professional contractors will be registered as limited companies or sole traders and hold the appropriate health and safety documents and qualifications, which not only offers you additional peace of mind but also indicates how seriously they take their work. Additionally, any good professional will reply to queries promptly, put your mind at ease if you have any issues and generally go out of their way to ensure you’re satisfied with their work! Are you interested in hiring The Invisible Painter for a professional painting and decorating service? Get in touch with us today! 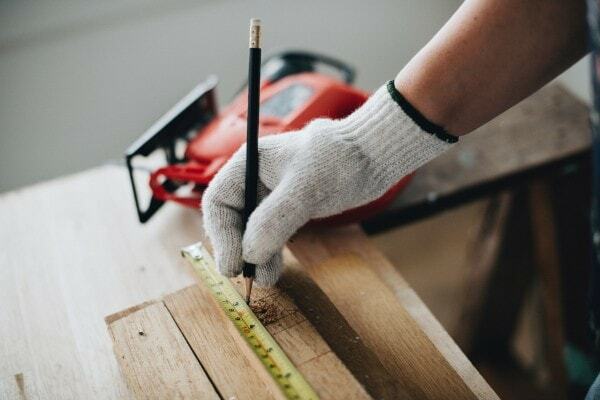 This blog comes from our knowledgeable friends at THS Concepts, land and architectural surveyors, written by Francesca Burke, helping to give us more insight into the multitude of reasons you should opt for professional contractors when undertaking building works.